Hi! 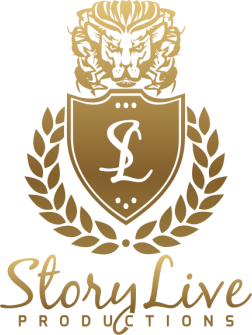 My name is Demetrious Zaferis and I am the owner/founder of StoryLive Productions. Me and my wife Anna Zaferis started in film and storytelling by collecting christian testimonies in early 2012. Since then we went into full time wedding videography. Our heart is to capture the very presence and intimacy between the bride & groom through a cinematic style. We would love to capture those precious moments that you truly never forget. God Bless, Demetrious Zaferis | Owner/Founder StoryLive Productions, LLC.